Every time I make guacamole, I love my husband a little bit more. 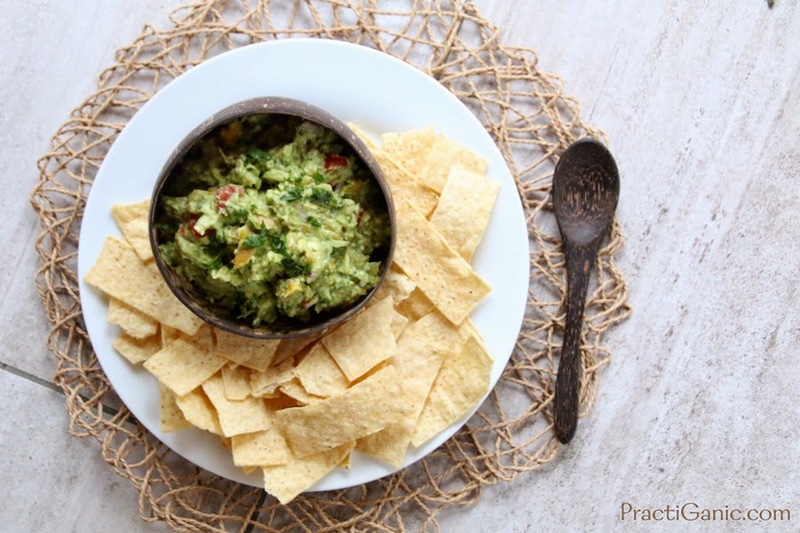 As much as I’ve always loved Mexican food, guacamole has never been part of my Mexican experience until I met him. He introduced me to this wonderful fruit in the form of the famous Avocado Sandwich (English muffin, cream cheese and avocado with a little salt and pepper). When we were dating, we spent a lot of time on the lake where his parents lived. I soon learned that nothing is better in the summertime than a lake, some guacamole and a salt-rimmed beer (that will be another post). Now, it’s not only him that I love but also all things avocado. It’s one of those ingredients that brightens so many dishes, as a topping, a sauce, a filling, a snack … mmmm. Sorry, I digress. Back to guacamole. I had already made my main course when I started working on the guac. I soon realized that I used all my onions for the main course and had nothing left for the sides. Almost sending Paul to the store, I saw the watermelon radish, a perfect onion substitute. Since I was making a unique guacamole I decided to add some mango too. Now, I find myself in the predicament that I will always need a mango and a radish when I make guacamole. This recipe was a hit! Mash avocado with lime juice and spices. Mix in remaining ingredients. 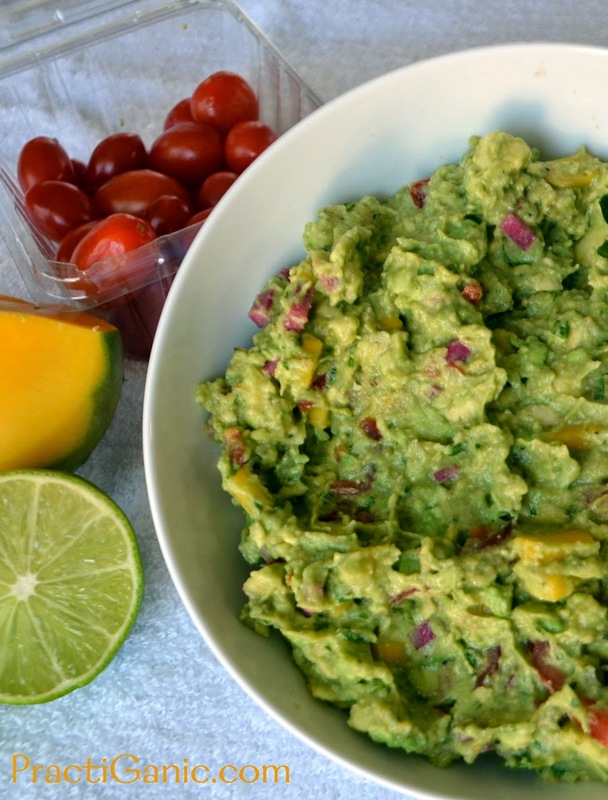 *Leaving an avocado pit or two in your guacamole will help it stay fresh longer. Also, put plastic wrap directly on top of the guacamole so you don’t let any air touch it until it’s ready so serve.